Gulfshore Insurance is proud to announce that Andrea Pelletier, Client Advisor and Partner, is now Chartered Private Risk and Insurance Advisor (CPRIA) certified. 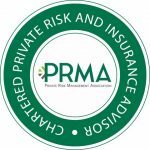 The CPRIA designation is given to individuals who successfully complete the CPRIA curriculum, comprised of six segments with corresponding exams offered through the Private Risk Management Association. “This prestigious designation is a testament to Andrea’s eagerness to provide her clients with expert service,” said Brad Havemeier, President and CEO of Gulfshore Insurance. This certification shows the dedication Andrea has to the insurance industry, as well as, her commitment to serving our high-net-worth clients, who have a unique set of property and liability exposures created by their assets and lifestyle. The most significant change to the 6th Edition of the Florida Building Code is that it now requires the minimum elevation of newly constructed homes in Flood Zones A or V to be 1+ foot above the base elevation. The base elevation is the height shown on the Flood Maps as the required level to build homes, and is what flood insurance premiums are based upon. Previously, new homes were required to be built equal to the base elevation. Now, builders must add an additional foot to raise the lowest floor to at least 1’ above the base flood elevation. 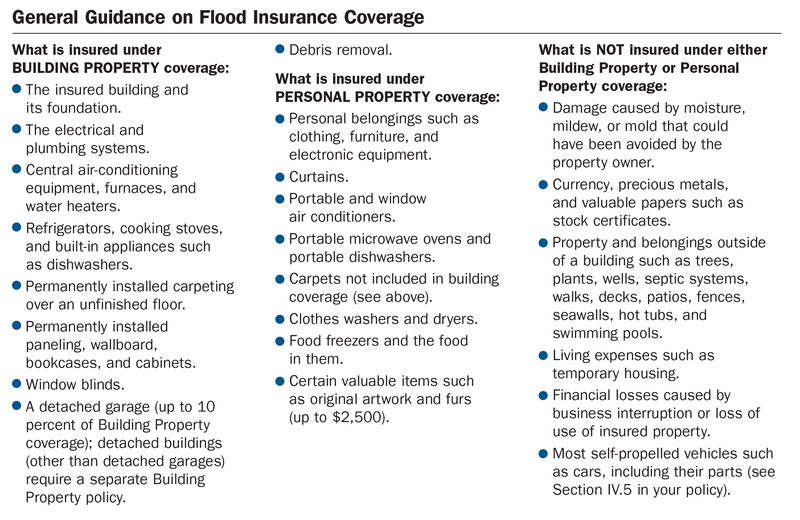 This is important for all homeowners in Zones A and V to be aware of when reviewing their current Homeowner Policy. 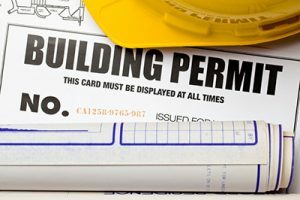 There is coverage on the Homeowner Policy entitled “Building Law or Ordinance,” which pays additional monies to bring your home up to code should you need to rebuild it in the event of major damage. 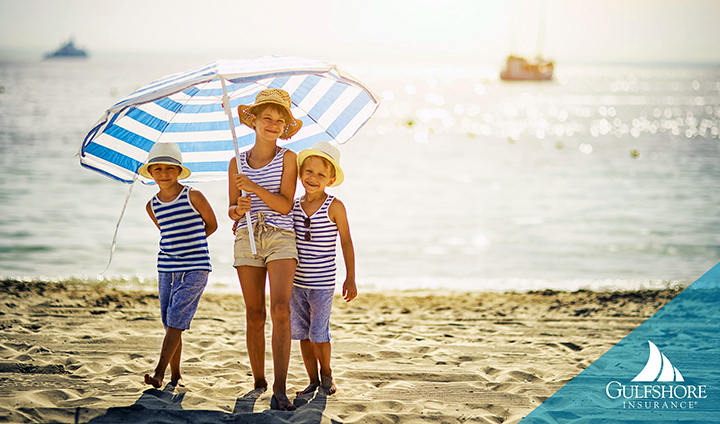 Under this policy provision, homeowners can select 0%, 10%, 25%, or 50% of the dwelling coverage shown on the policy. Should a home sustain damage equal or greater than 50% of the home’s market value, Collier County, in accordance with FEMA’s Substantial Improvement/Substantial Damage Rule, will mandate that the remaining structure be demolished and rebuilt to the current building code. As such, homeowners will likely see an increased cost to rebuild and raise the foundation a foot above base elevation per the new code. Homeowners may have chosen a low limit of “Building Law or Ordinance” coverage if their home was built recently since it met building codes. Now is the time to review the policy for proper coverage on the “Building Law or Ordinance” provision.